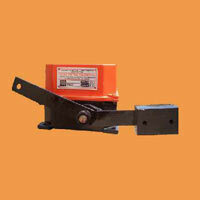 The company has carved a niche for itself as a Manufacturer, Exporter and Supplier of Limit Switches in New Delhi. The company is known for offering a premium quality range of the Limit Switches to the clients all over the world. The array of the Limit Switches, offered by the company, is inclusive of Counter Weight Limit Switches, Gravity Limit Switches, Lever Limit Switches, Rotary Geared Limit Switches and Rotary Limit Switches. The quality as well as long service life of the Limit Switches is widely appreciated and the company ensures the timely delivery of the consignments. 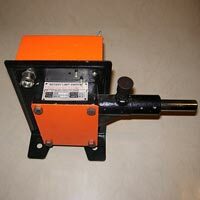 We are a highly acclaimed Manufacturer, Exporter and Supplier of Gravity Limit Switches in New Delhi. 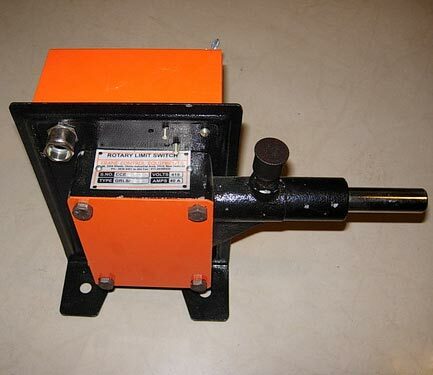 The Gravity Limit Switch for Hoist Motion, offered by us, is made using the best grade raw materials using the latest techniques. 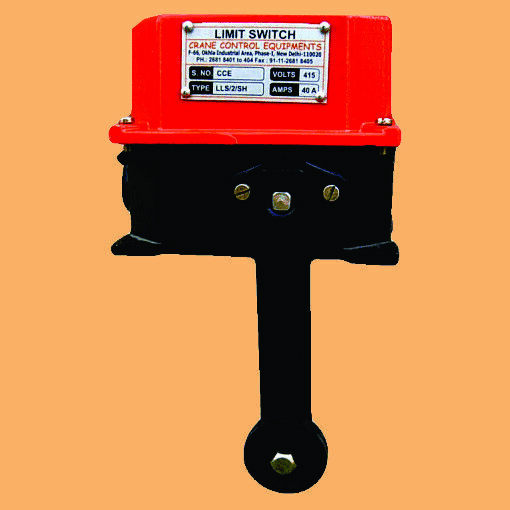 The Gravity Limit Switches can be availed at the best prices on a timely basis. 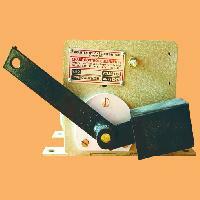 The company is a major Manufacturer, Exporter and Supplier of Lever Limit Switches in New Delhi. The Lever Limit Switches, offered by the company, are feature studded products and are made using the best grade raw materials. 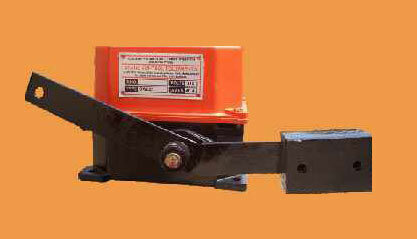 The company ensures the timely delivery of the Lever Limit Switches at the market leading prices. The company stands tall as a leading Manufacturer, Exporter and Supplier of Rotary Geared Limit Switches in New Delhi. The Rotary Geared Limit Switches for Hoist Motion are studded with a never-ending list of features and have various applications. The company offers the best Rotary Geared Limit Switches at the market leading prices. 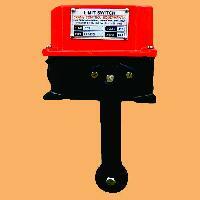 We have come up as one of the major Manufacturers, Exporters and Suppliers of Rotary Limit Switches in New Delhi. The high quality range of the v, offered by us, is known for its quality as well as long service life. 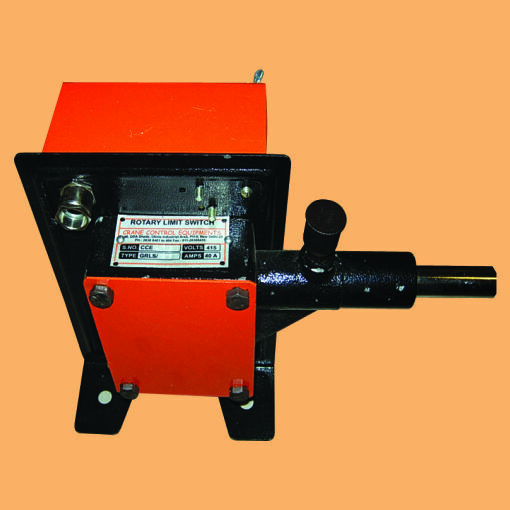 The Rotary Limit Switches can be availed at the best prices and the timely delivery is ensured.